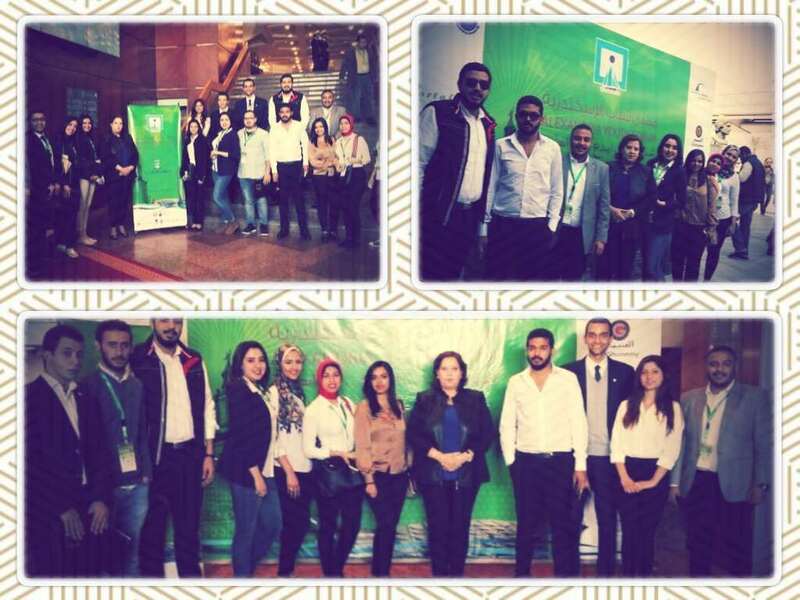 The students of the faculty of Tourism and Hotel Management were extended an invitation by Dr. Mohamed Sultan, the Governor of Alexandria to attend the Alexandrian Youth Forum held at the Bibliotheca Alexandrina on Monday, 12 March. The forum was held with the participation of 1200 Alexandrian youth from different educational backgrounds: faculties, higher institutes and technical education. The civil society youth representatives were also among the forum’s attendees. Other examples of innovative successful young people aged from 18 to 40 were also invited to the forum. • Opening channels of communication and forming a constructive partnership between the government and Alexandrian young people. • Being a platform for the Alexandrian young people to express their opinions and visions for the future in the forum’s sessions and workshops. • Promoting the senses of belonging and citizenship among the Alexandrian people. • Developing creative strategies to raise the community awareness. • Exploiting the potentials of young people so as to provide the Governorate of Alexandria with innovative ideas that could help in its development.